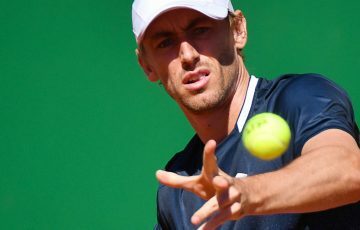 Australia's top players will be kicking off their claycourt campaigns in earnest this week as they head to European events ahead of the French Open. 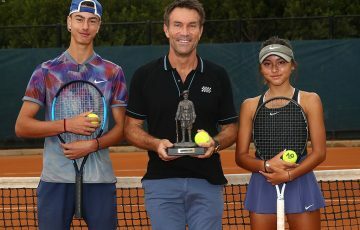 Australia’s top players will be kicking off their claycourt campaigns in earnest this week as they head to European events ahead of the French Open. 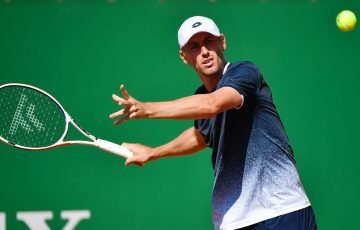 Marinko Matosevic is in the main draw at the Monte Carlo Masters, a long-standing and prestigious event on the ATP calendar notable for its stunning setting atop the cliffs overlooking the Mediterranean. 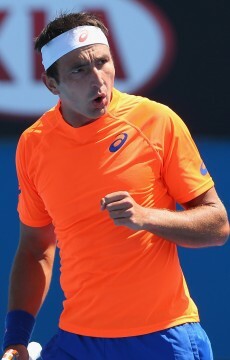 Matosevic will take on Fernando Verdasco in his opening match, the Spaniard who reached the final in Monte Carlo in 2010. 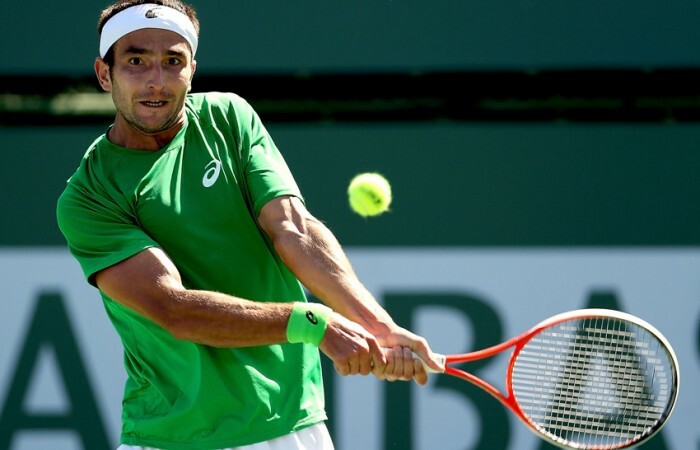 The 51st-ranked Matosevic, meanwhile, has never before contested the ATP Masters 1000 event. 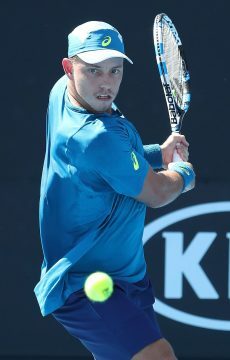 His compatriot Bernard Tomic lost his first round match at the tournament to Alexandr Dolgopolov of Ukraine, but has also entered into the doubles event, partnering Canadian Milos Raonic. 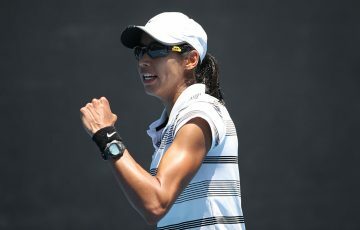 Australia’s top women are not far away from the men, this week arriving in southern Switzerland for a Fed Cup tie against the Swiss, the winning nation taking its place in the World Group for 2014. 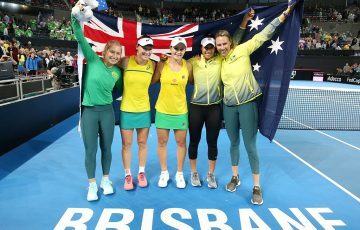 Fed Cup captain Alicia Molik has selected an unchanged line-up from February’s tie in the Czech Republic, with Sam Stosur, Casey Dellacqua, Jarmila Gajdosova and Ash Barty representing the green-and-gold. 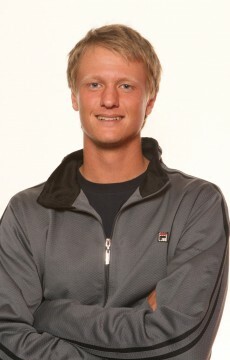 The World Group Play-off tie will take place on 20-21 April at Tennis Club Chiasso, in Chiasso-Seseglio, Switzerland. 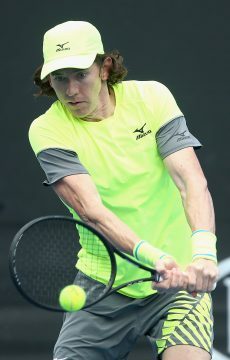 The Australians met the Swiss as recently as 2012, with the Aussies recording a commanding win in that World Group II first round tie. 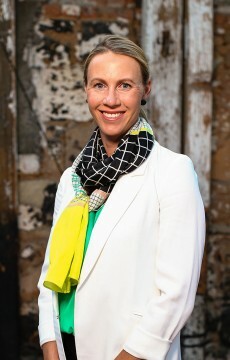 In six previous meetings between the two nations, Australia has prevailed on five occasions. 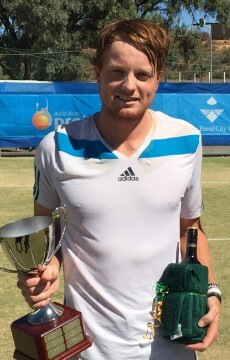 The Challenger and Futures tiers below see several Aussies in action this week, including James Duckworth, who is fine-tuning his game on clay this week at the Challenger event in Santos, Brazil. 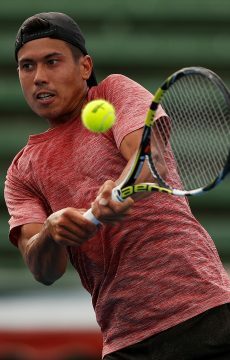 Jason Kubler will take to the clay at an Italian Futures event in Padova, while Greg Jones, Matthew Barton and JP Smith will remain on hardcourts, with all entered into a Challenger tournament in Mexico City.